We are building Queens all over the world! Our mission is to build a new generation of teen girls who are committed to becoming their best self, to live their best life, and reign like they mean it! Join us and help fulfill this mission! 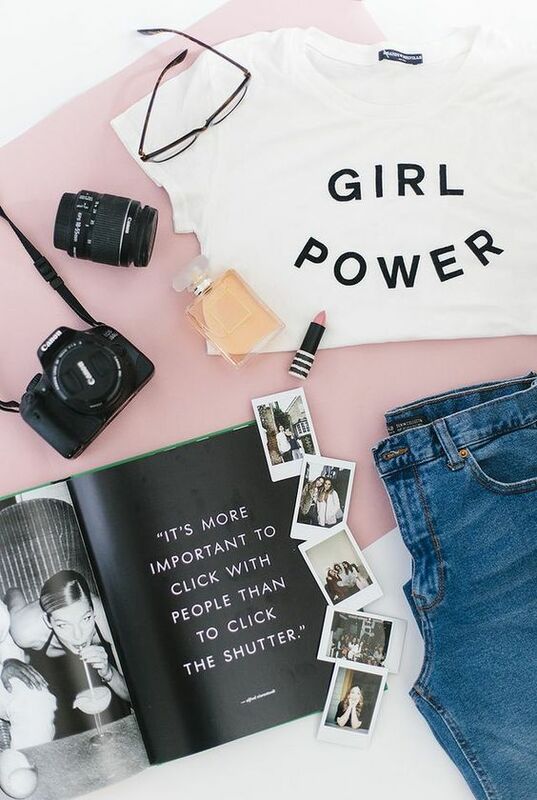 Our Kween to Queen bloggers are responsible for contributing relevant content to the blog. Content is related to all things revolving around our mission! She is up to date. She is timely and she has a great at connecting with the audience. Most importantly she has fun writing about the things she know will inspire others. The editor-in-chief is directly responsible for the newsletter, and all editorial content on kweentoqueen.com. She reviews all content for accuracy as well as potential libel or slander, and provides suggestions, if needed, about any changes to make before the content or blog post is released digitally. The Kween to Queen brand ambassador is the face of K2Q. She promotes our brand and our products, as well as other brands and products to our network with the objective of increasing brand awareness. She embodies the identity of the company in appearance, demeanor, values and ethics. She's known as a positive spokesperson, an opinion leader or a community influence. Kween to Queen is seeking an individual who can use their creativity and experiences to develop relevant quizzes to be posted on the Kween to Queen website. She is knowledgeable about current trends, she knows and loves our audience. She analyzes our current audience and finds ways to make their experience better on our site. Kween to Queen is seeking an individual who understands that social media plays a key role in business. We desire someone who is passionate about engaging with followers on our various social media platforms. She is apart of the social media team, she is knowledgeable about current trends, she knows and loves our audience. She analyzes our current audience and finds ways to make their experience better on social media. The Kween to Queen photographer will be responsible for capturing all Kween to Queen content, which includes content for marketing, social media, and the Kween to Queen website. She will also be responsible for shooting and editing Kween to Queen events, and editing quality photos upon request. She has a creative eye, and passionate about promoting powerful, positive images of women in the media!